Navicarta is a Toronto-based internet consultancy, web development and hosting company founded on many years’ experience in providing high quality yet affordable internet-based solutions to small businesses and not-for-profit organisations. Navicarta’s Managing Director, Geoffrey Ready, is an Ontario native who returned to the province after spending 12 years managing Avec Solutions in Belfast, Northern Ireland, a flagship social enterprise delivering a range of IT and internet services to UK charities and small and medium-sized organisations. 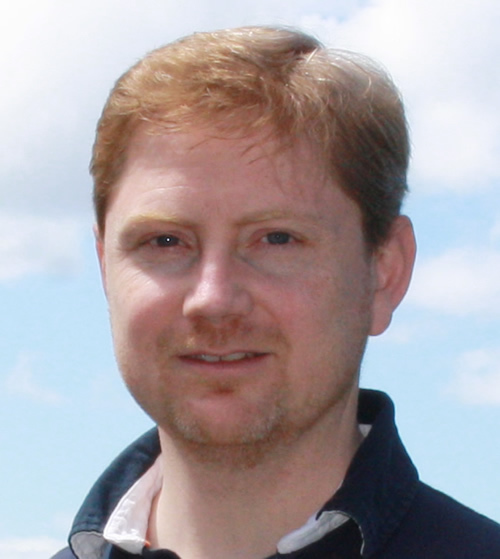 Geoffrey has extensive IT and internet consultancy, web design and training experience, with particular expertise in open source content management systems and CSS-based design, and has himself developed more than 150 open source CMS-based websites built on the Drupal, Joomla and Wordpress platforms. Apart from his technical expertise, his strength is in working closely with a client organisation to ensure the website fulfils its strategic goals. Geoffrey is co-author of social economy book Making Good Money in Belfast and a widely sought-after speaker on a range of subjects relating to the use of IT, open source software and internet technology in the not-for-profit sector. 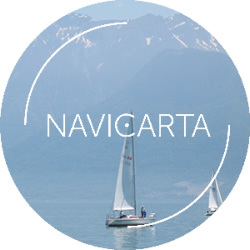 Under Geoffrey’s leadership, Navicarta is committed to working alongside small companies and charities to help them to achieve their goals and move to self-sustainability, rather than becoming increasingly dependent on external consultancy and support.